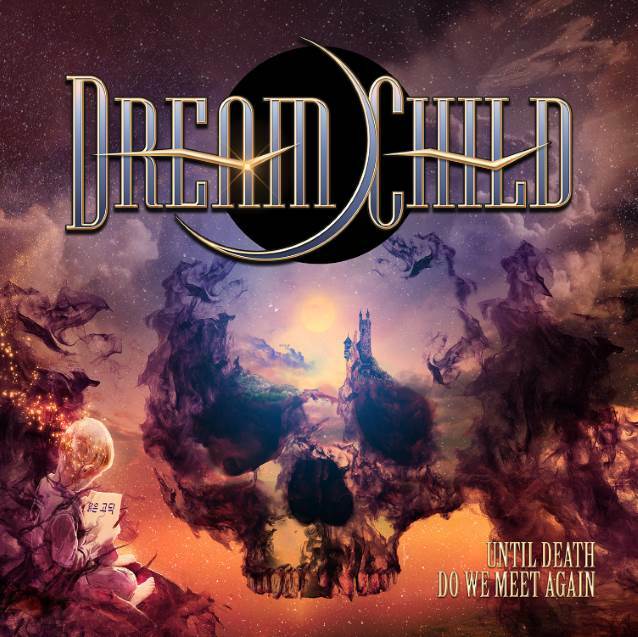 Former Dio guitarist Craig Goldy has formed a new supergroup Dream Child, and they have their debut album on the way soon. “Under the Wire,” is their new video from the album Until Death Do We Meet Again. The video is an exclusive premiere of a song that will be included on the LP, which comes out on Sept. 14. The project came about when Goldy recruited former AC/DC drummer Simon Wright, Quiet Riot bassist Rudy Sarzo, Michael Schenker Group keyboardist Wayne Findlay and Helker singer Diego Valdez for a new supergroup. You can watch “Under the Wire” below!